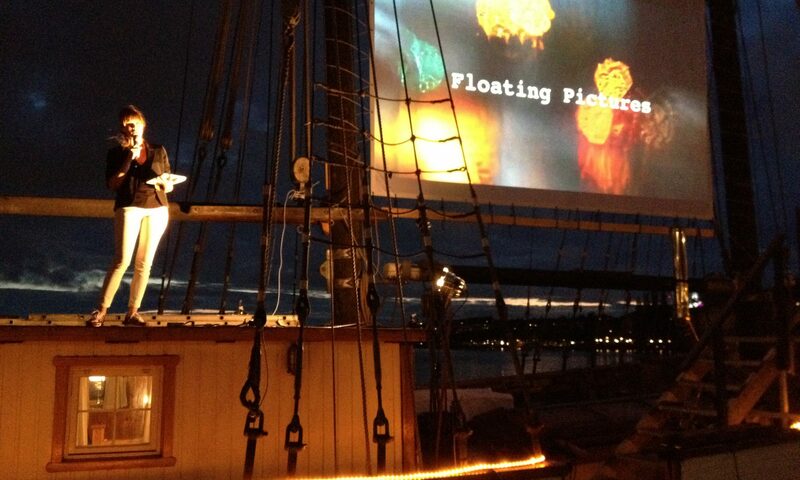 In August 2013, Floating Pictures Production turned the entire rigg of 29 meter sailing schooner S/Y Maria Sofia into a light installation and outdoor cinema for video art, short film and animation at Riddarholmskajen in central Stockholm. The exhibiton was called Floating Pictures Stockholm and the thematic we worked around was notions of floating. 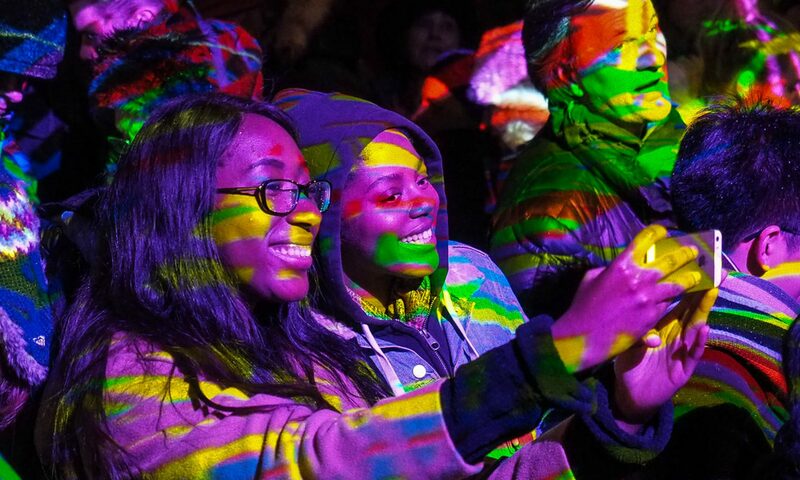 We had the great honor to present 12 fantastic film makers and videoartists from around the world.